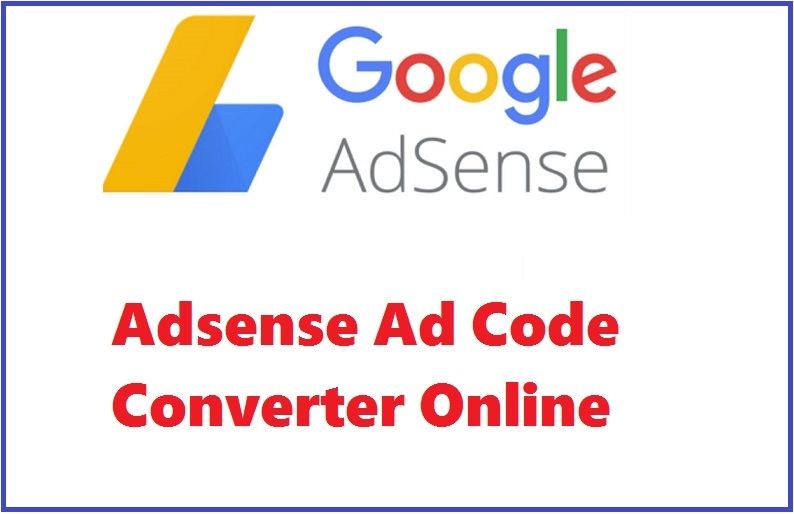 Adsense Ad Code Converter, Here is the online tool to parse HTML codes to XML codes to convert Adsense Ad code. Convert your Adsense code to Blogger compatible code which helps you to put the converted Adsense Ad codes inside the blogger template. How to Convert Adsense Ad Codes? Log in to your Adsense Account then go to "My Ads". Then click on Ad units and click on Get code of the Ad you want to convert. Copy the Adsense Ad code and paste it in the above box. Now click on Convert Button to convert Ad codes to XML compatible code. Now copy the converted code and implement in your Blogger Template.